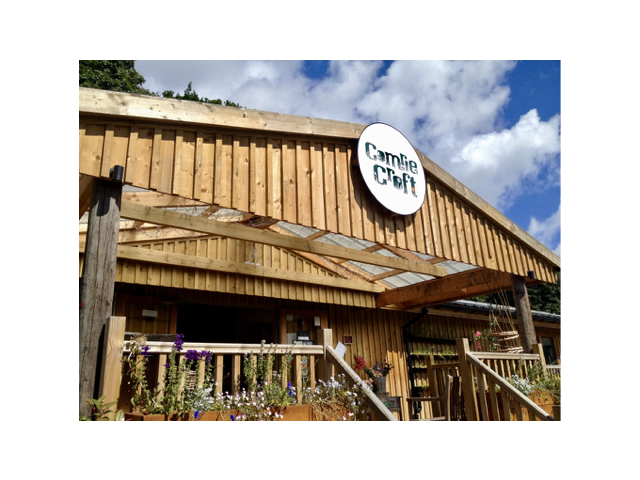 Comrie Croft is a unique community-based resource offering holidays, leisure, nature, festivities and agriculture. The Croft is based on a farmstead but has been nurtured so that it is so much more – a destination, a place to enjoy, somewhere to find healthy green products and a place to celebrate. The community of motivated people involved in cultivation, production, activities and services works hard to make sure what they do is as environmentally friendly and sustainable as possible. Fruit and vegetables from the croft are used in the café. More of these are available to buy in the farm shop. Flowers grown on the croft are used in wedding celebrations and also sold in the shop. Volunteers and guests can get involved in activities at Comrie Croft. This is more than a vacation on a farm. There are various cosy and rustic types of accommodation for small and large groups and families including hostels, bunkhouses, tents and Nordic Kåtas. There are many options and equipment and guidance for wildlife watching, hiking and mountain biking. Do-it-yourself weddings with inclusive accommodation on the 200 year old farm can be celebrated here. In the farm shop, there is a good selection of food, and camping equipment. The food could not be more local as the fruit and vegetables comes directly from Tomnah'a Market Garden - just some steps from the farm shop. And most of the products are organic. The staff are always very friendly and helpful and really try to meet customer requirements. The cafe offers everything from delicious breakfasts and light lunches to afternoon tea and they have very good home baking. There is a wide range of vegetarian dishes. More than 150 varieties of vegetables, herbs and flowers are grown here. You can sign up for a vegetable box and choose between small, medium and large. 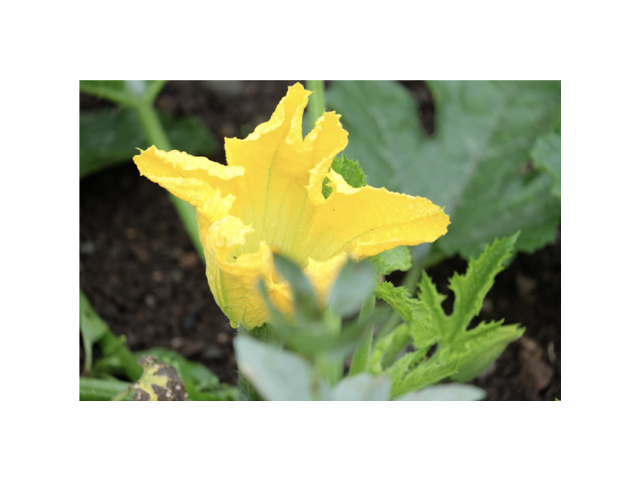 Customers can pick up their vegetable boxes in the stable in the middle of the garden and also take a look over the cultivated fields. People who are interested can have a guided tour. Every Friday we work as volunteers at Tomnah's Market Garden and help harvest, plant and weed. We have a lot of fun and every time we learn something new. We also subscribed to receive a vegetable box. In the farm shop we buy the rest of the our groceries and then we are well supplied until the following Friday. Most of the work is done by hand rather than using big machines. And no chemicals are used for fertilisation or crop dusting. Sam and Judith, who run Tomnah’s Garden, welcome all volunteers warmly to work on the farm as well as helping with the vegetable boxes. We feel very comfortable there and always get to know new and interesting people, who are also helping there.